This meditative process of one hour daily for 7 days focuses on making friends with our bodies, from which we are in many ways estranged. This is a healing process, designed to bring us again in tune with our body-mind. 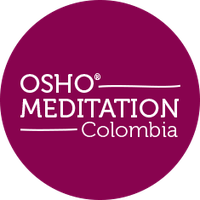 It´s a guided meditation where an incredible relaxation happens, and we again become friends with our bodies, remembering “the forgotten language” of communicating with the bodymind about those areas where our tensions and pains exist.